Hansen’s Natural Sodas have been a leading natural soda brand in Southern California for the past 30 years. "In the 1930’s, Hubert Hansen and his three sons began selling fresh, non-pasteurized juices to film studios and retailers in Southern California under the Hansen’s name. In the 1970’s, Tim Hansen, the grandson of Hubert, developed and marketed a variety of Natural sodas and pasteurized shelf stable, 100% juices also under the Hansen’s label." 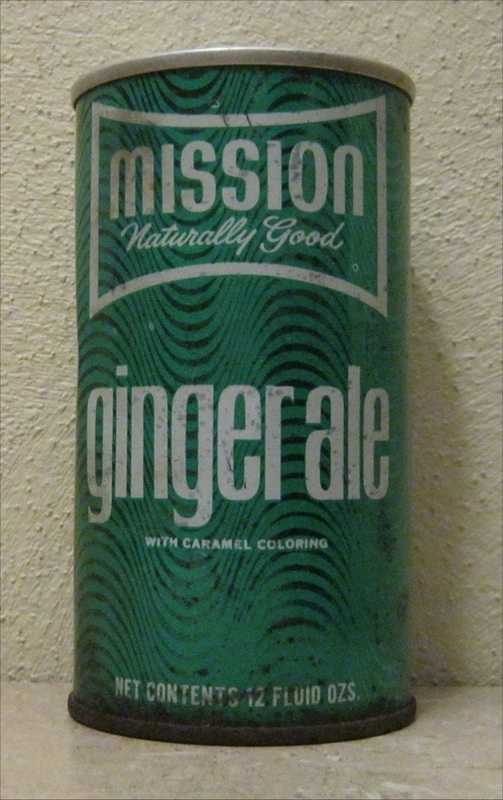 Hansen Natural Corporation manufactures its Natural Soda in eleven different flavors - Ginger Ale, Key Lime Twist, Cherry Vanilla Creme, Grapefruit, Kiwi Strawberry, Vanilla Cola, Mandarin Lime, Creamy Root Beer, Raspberry, Mango Orange, and Pomegranate. All of Hansen's natural cane soda products are made with real cane sugar. The natural sodas have no high-fructose corn syrup, no artificial flavors, no preservatives, and no sodium. All natural sodas are OU Kosher certified. Ironbeer is a soft drink that originated in Cuba in 1917 and was created by Manuel Rabanal. It has been described as tasting like "a fruitier Dr Pepper" or like Ironport soda. After Fidel Castro became Cuba's dictator and nationalized all private property in 1960, "Inverciones Rabanal" run by Jesus Larrazabal (husband of Teresa Rabanal - Manuel's daughter) along with the Ironbeer of Cuba families (Rabanal, Larrazabal, Rojas) were exiled in Miami. 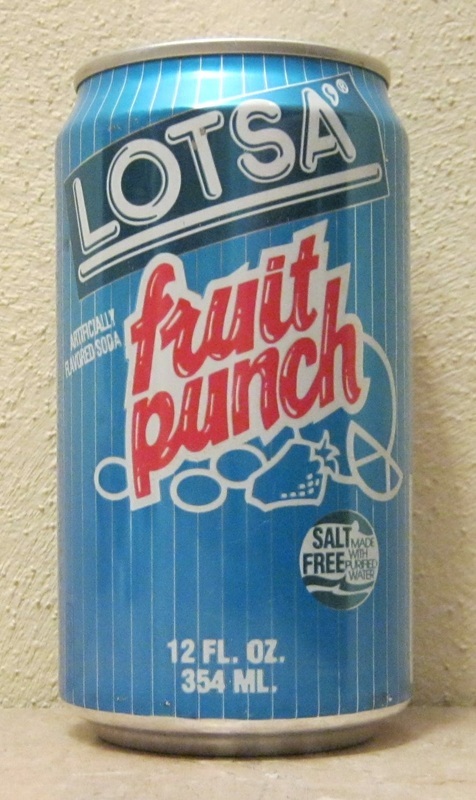 In the mid-1990s, the United States version of the brand (no longer affiliated with Ironbeer of Cuba and without the 500 lb weights in the flexed arm logo) called Ironbeer Soft Drink Inc. was involved in a legal battle with Tropicana Products. Kickapoo Joy Juice is a citrus-flavored soft drink brand owned by The Monarch Beverage Company. The name was originally introduced in Li'l Abner, a comic strip that ran from 1934 through 1977. Although L'il Abner's Kickapoo Joy Juice was an alcoholic drink, the real world beverage is a lightly carbonated soda pop. The real world drink was introduced in 1965 under NuGrape, a former brand of The Monarch Beverage Company. That year, Nugrape worked out a deal with Al Capp, the owner of the "Kickapoo Joy Juice" rights, to produce the beverage as a carbonated soft drink. Capp, however, would have the last word on all advertising and promotion. Kickapoo Joy Juice's early advertising campaign was very similar to Mountain Dew's of the time – using characters from L'il Abner to create and market a hillbilly feeling. Although the product is currently distributed largely in Asian markets (Singapore, Malaysia, Brunei and Bangladesh), the can still comes decorated with a vintage L'il Abner drawing.